Author Lawrence Uchill, a veteran real estate attorney, draws on his experience by providing a detailed analysis of key provisions contained in real estate mortgages and several other related mortgage loan documents. 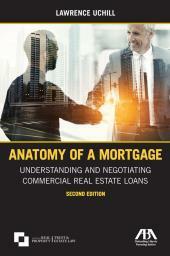 A practical and quick guide to the basic concepts of real estate finance, the newly updated Anatomy of a Mortgage also provides valuable techniques and issues to consider in order to successfully deal with these loan provisions when they are engaged to represent borrowers in closing such loans. This information is essential for a lawyer to know and understand in order to provide effective counsel to borrowers in a commercial real estate loan. Author Lawrence Uchill, a veteran real estate attorney, draws on his experience by providing a detailed analysis of key provisions contained in real estate mortgages and several other related mortgage loan documents. 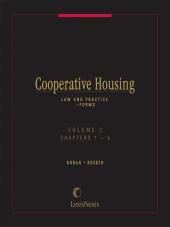 The book uses many provisions which were previously utilized in the Federal National Mortgage Association ("Fannie Mae") Deed of Trust form for multifamily housing, but it adds to those provisions and includes others that are also commonly used in commercial real estate loan transactions. The author's analysis is based on provisions used for income-producing property, and the provisions relate to the "commercial" nature of the property, such as the treatment of property rents. 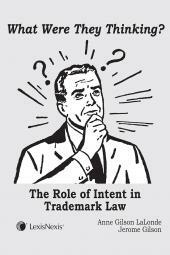 The loan provisions discussed are intended to be relatively evenhanded and sometimes contain points that the borrower's counsel would want to seek on behalf of his/her client. In addition to discussion of the provisions, alternatives, and possible deficiencies for a borrower are enhanced by the author’s guidance on strategies to employ when negotiating these provisions. Providing a thorough analysis of the provisions in a real estate mortgage, the analysis and commentary for each provision is useful both for lawyers well-seasoned in commercial mortgage loan practice, as well as for attorneys new to real estate law.